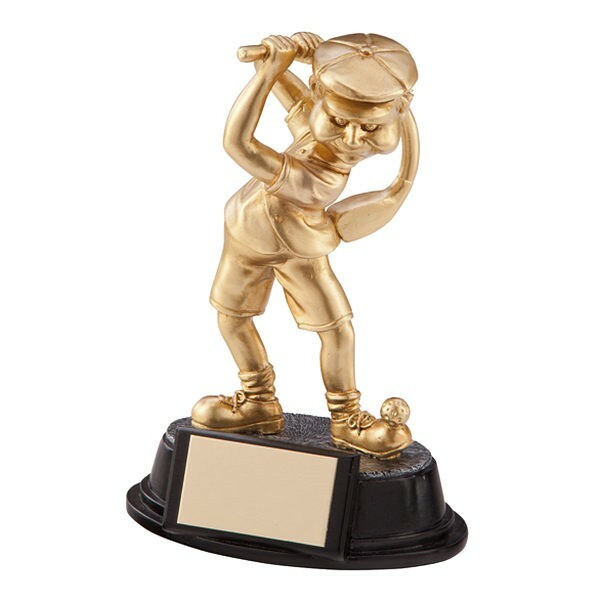 Novelty resin golf trophy with golfer holding a wonky club. 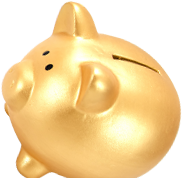 Includes FREE engraving on the plate. Comes in size 15cm. Great for any golf day.